The owner of the S7 Group, Vladislav Filyov, announced today his plans to create a new airline in Cyprus. 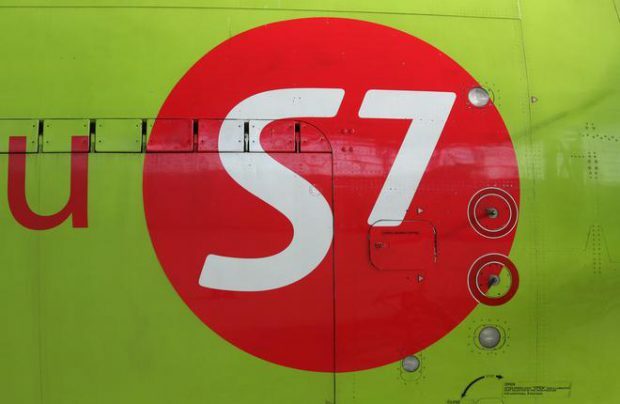 The new carrier, Charlie Airlines, will receive two Airbus A319 narrow-body aircraft currently operated by S7 Airlines despite not being a part of the group, Filyov said. S7 Airlines will get a pair of A321 instead. Because European legislation puts a restriction on the share of foreign capital in European entities, Russian-owned shares in Charlie Airlines will not exceed 49% of the total company. According to Filyov, the airline may launch operations before the year’s end. Cyprus currently has no airline of its own after its national carrier, Cyprus Airways, went out of business last year due to financial insolvency. Along with Filyov’s project, Cypriot authorities have encountered several other similar persuits, one of them of British businessman Andrew Pyne, top-manager of the unsuccessful Russian low-cost airline Avianova. Mr Pyne has expressed his intention to launch a low-cost carrier in Cyprus called Cobalt. At the end of last year, Russia and Cyprus liberalized air connection by removing all restrictions of the number of designated carriers able to operate between the two countries.